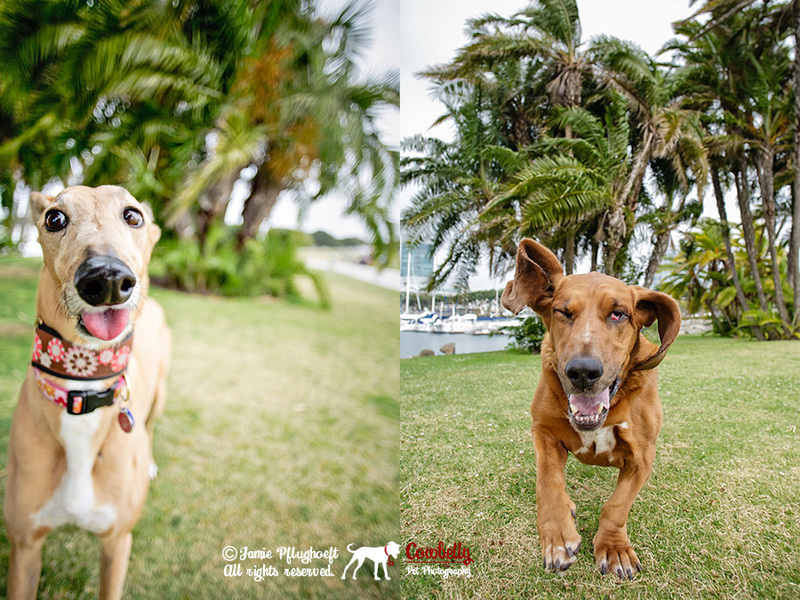 San Diego Pet Photography Sessions this weekend! 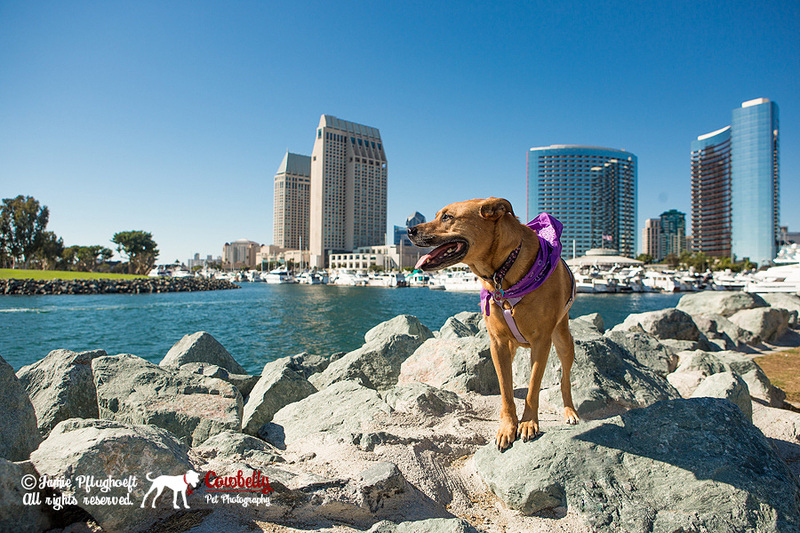 San Diego is one of my favorite places to photograph dogs outdoors, due to the gorgeous sunshine and bright blue skies! This Seattle pet photographer just can’t get enough of the colorful scenery and warm weather. 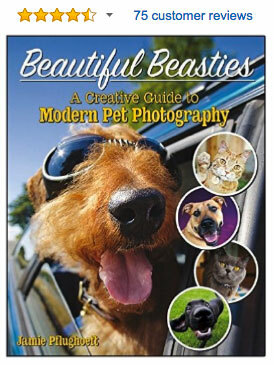 I’ll be in San Diego this weekend (9/9/14-9/10/14)and have openings for pet photography sessions on Saturday August 9th. Give me a shout if you are interested in having me create some of my signature colorful, expressive and fun pet photography of your dog. Click this link to visit my gallery for more images. Be prepared to laugh, ‘awww’, oooh and giggle! If you miss me this time, drop me a line and I’ll let you know when I’m back in Southern California doing more San Diego pet photography sessions. Looking forward to photographing more wonderful dogs in the beautiful sunshine!